Dr Benjamin Henry Sheares in his office. 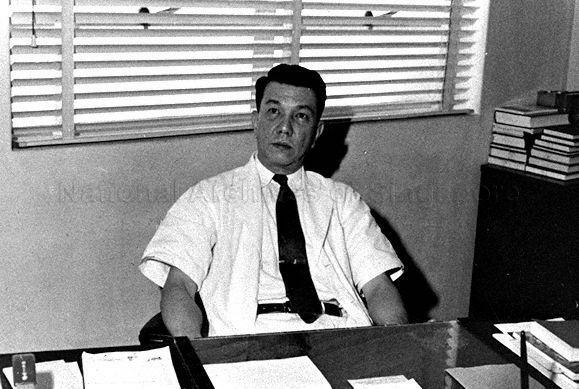 Dr Sheares was Singapore's second President from 1971 to 1981. Viewing permitted. Use and reproduction require written permission from copyright owner.